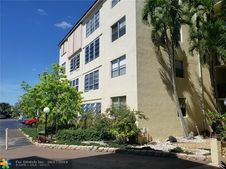 The details on 2831 Somerset Dr Unit 317: This condo located in Lauderdale Lakes East Gate, Lauderdale Lakes, FL 33311 is currently for sale for $47,500. 2831 Somerset Dr Unit 317 is a 748 square foot condo with 1 bed and 1 bath that has been on Estately for 2 days. 2831 Somerset Dr Unit 317 is in the Lauderdale Lakes East Gate neighborhood of Lauderdale Lakes and has a WalkScore® of 57, making it somewhat walkable. This condo is in the attendance area of William Dandy Middle School, Boyd H. Anderson High School, and Rock Island Elementary School.